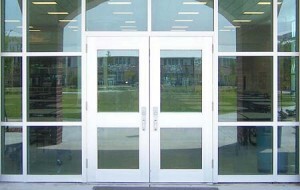 Welcome to our glass repair website. We are located in Orlando, Florida. We repair Windows, glass and balances including Sliding glass door’s glass, wheels and track. Available 24 Hours and 7 days a week. We also do commercial work. Call for a free estimate. Just give us a call at 407-334-9230.